Explore, enjoy and experience the York County craft beer scene with an experienced and knowledgeable Beer Guide who will lead you through an educational immersion into a craft beer scene that is becoming the capital of the Mid-Atlantic region. The Tour includes visiting York County's finest breweries, sampling up to 12 different beers, exclusive facility tours, meeting the brewers, historical and anecdotal insights, beer tokens for future visits and discounts at area hotels, restaurants, stores, venues, etc. This tour will be visiting Gift Horse Brewing Company, Old Forge Brewing Company, and Collusion Tap Works. 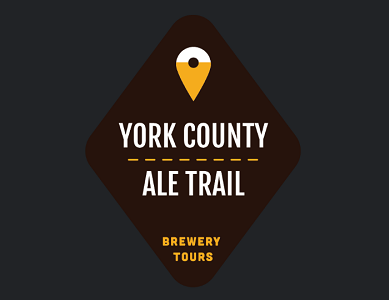 Whether you're a beer aficionado, a novice, or someone who wants to learn more about the York County craft beer scene, the York County Ale Trail is for you! Saturday: Tour starts at 12 noon About the Event: Event Type: Guided Tour Event Length: 3 hours Public Restrooms: Yes Handicap-Accessible: Yes Cameras Permitted: Yes Minimum Age Requirement: 21+ Retail/Factory Store on-site: Yes Admission Charge: $59 per person Conditions/Restrictions: Closed toe shoes are required. Register for the tour through www.yorkcountyaletrail.com Motorcoaches: Tours are designed to be intimate in nature. Therefore, participants are generally limited to 14 on a tour. Additional tours can be scheduled. Strongly recommend scheduling in advance. 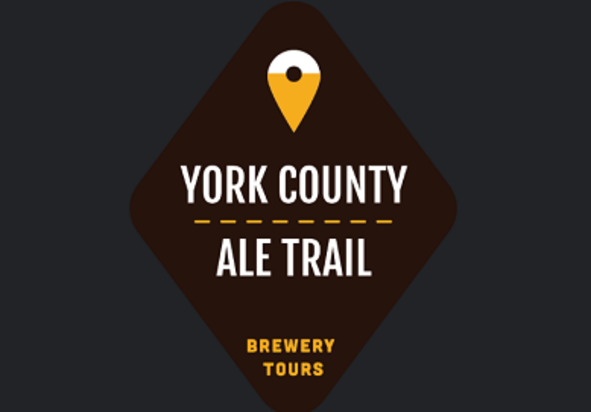 The York County Ale Trail can accommodate groups with advanced scheduling for virtually any date and time.